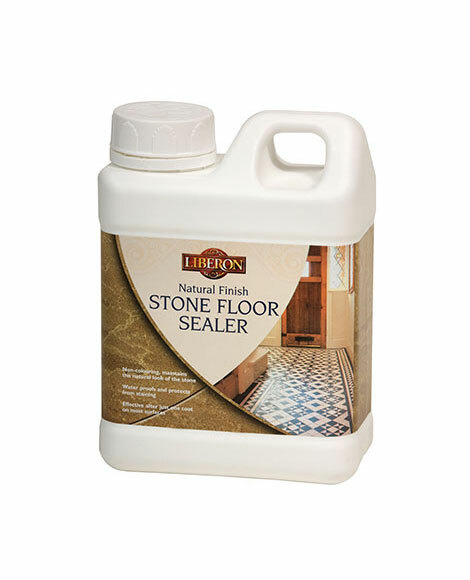 Colour Enhancer Stone Floor Sealer feeds and seals porous interior stone slab and tile floors to protect against water and staining. Made from a base of linseed oil, it is ideal for sealing and protecting terracotta, slate, York stone, quarry tiles and other similar types of porous stone or man-made flooring. Waterproof and stain resistant, it also helps to reduce dusting and crumbling while enhancing the natural colours of the stone. Firstly check whether the floor requires sealing by putting several drops of water onto the surface. Leave for 10 minutes and if the water is absorbed into the stone then a sealer is required. If necessary clean the surface with Stone Floor Cleaner, rinse and allow to dry thoroughly before applying Colour Enhancer Stone Floor Sealer. Shake well before use. 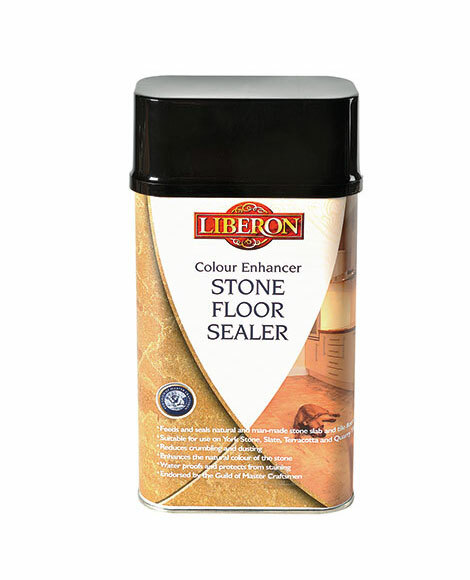 Apply Colour Enhancer Stone Floor Sealer using a brush or lint-free cotton cloth and allow the sealer to penetrate for 10 minutes. Remove any excess with a clean, lint-free cotton cloth and allow to dry for a minimum of eight hours. To check the surface is properly sealed drop a small amount of water onto the surface. Leave for 10-15 minutes and if the water remains on the surface then enough sealer has been applied. If not, then further coats of sealer are required. Finish with either Stone Floor Wax or for a more durable surface with Stone Floor Shine. Note: several coats may be applied quickly on very porous surfaces. The number of coats required will depend on the porosity of the stone. Oil finishes bring out the natural colours of stone. A wet surface will be an indication of the final colour. Always test the product on a spare surface or inconspicuous area for colour compatibility and end result. 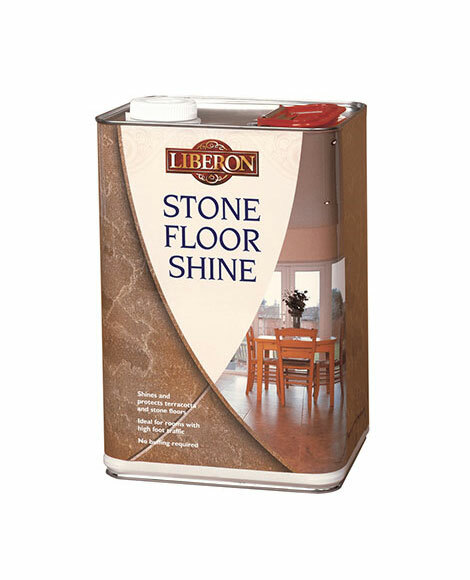 To protect and condition your floor use Stone Floor Shine regularly to maintain the finish. Oily cloths may self-combust. Do not leave impregnated cloths in bundles. Before discarding the cloths, lay them flat to dry outside to avoid a fire hazard.